Developed for pure gaming experience ! as from 1st of August facebook depreciates important calls. 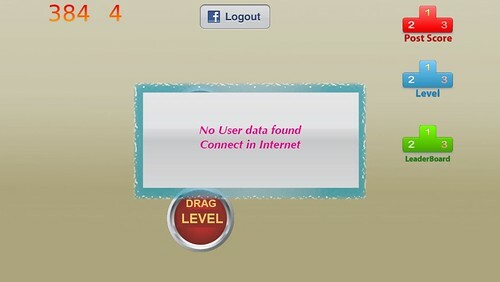 Interact with Facebook players, share levels,scores and bonus. Increase the playability of your game. Fully working since January 2015 ! 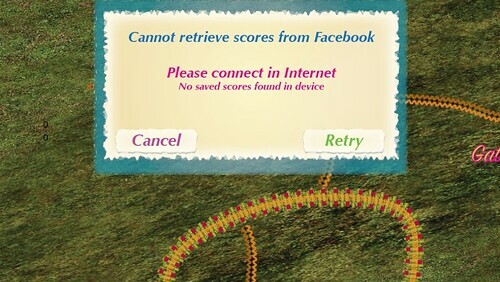 This was a wish of many Facebook Game Developers asked from Facebook and never happened before. Now all the complex logic mechanism of handling levels and scores is inside a STENCYL behaviour. 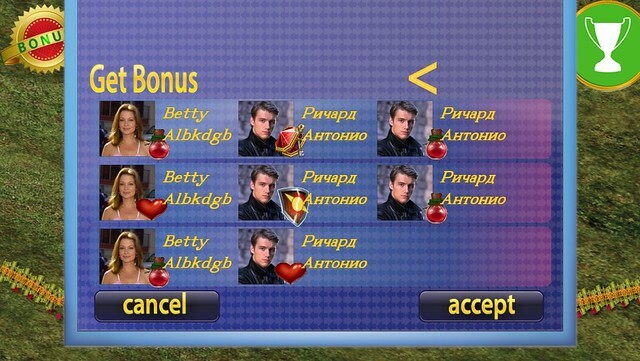 As you may know games like Candy Crash or many other games have these success not only for the game play but because users challenge friends with the facebook , sending helps and posting scores. 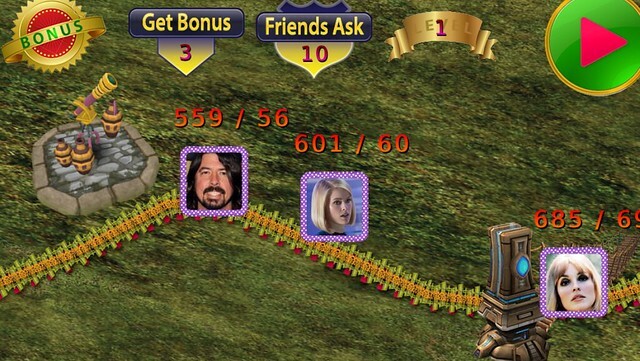 And of course you may see a map of your friends score on your leaderboard. The extension now has all the features a game developer could ask, for making a powerful leaderboard and connect all players together. 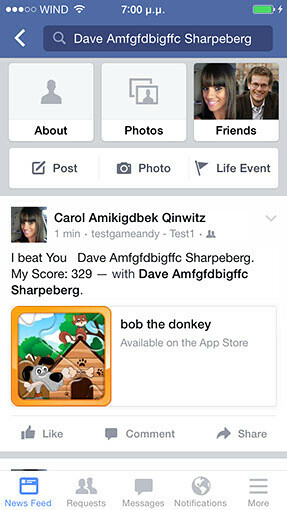 can post scores, post stories and interact with your facebook friends. THE MOST IMPORTANT for gaming ! 2. 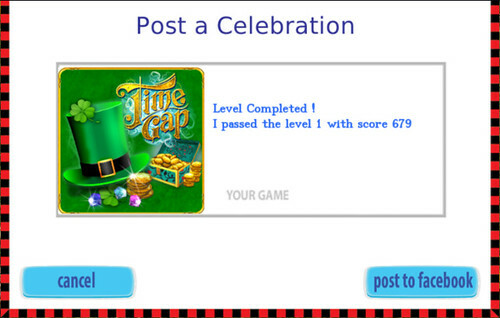 Get the level-scores and bonus of players that play the game. 3. 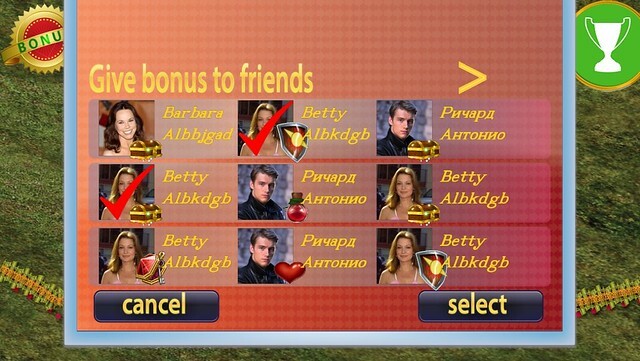 Share bonus or any game item you like with your friends: ask, give and get actions. 4. 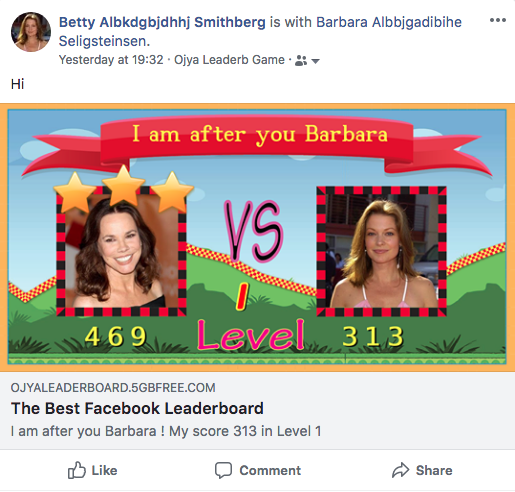 Challenge friends and posting score ,images and information on their facebook timeline. 5. Celebrate a victory with Opengraph Action and post to timeline, small or large image. 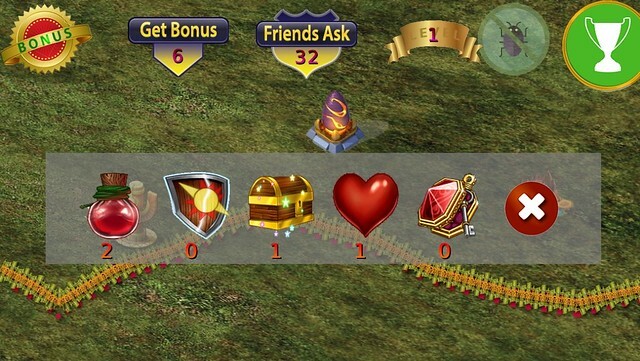 With game score information, link and tags. you can write your own facebook graph api call in stencyl. 8. 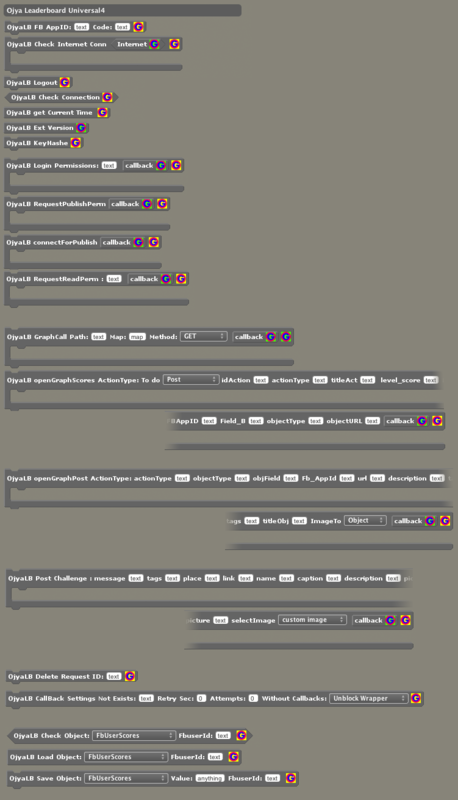 And last the NEW Open Graph Level Scores with a logic mechanism build inside Stencyl. b. Save all the scores also in local device. 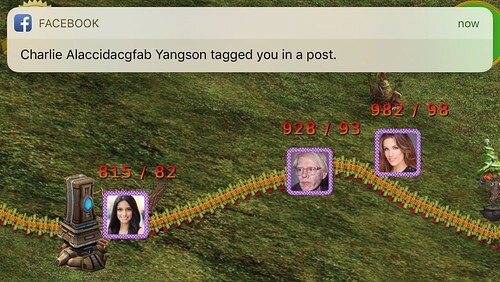 when the user is connected. 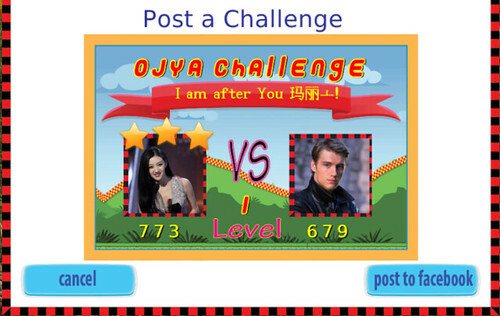 option if the user wants to keep only the highest score of that level. path , and one map with all the levels of the game. 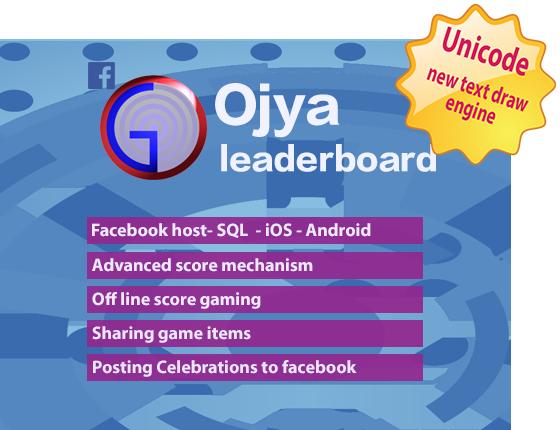 The OjyaLeaderboard game is a finished , leaderboard. Every gaming aspect and every possible playing situation is taken in consideration. The facebook setup with the Facebook API 2.8 and above is really plug and play . Only 3 attributes. And now in Version 10 you can setup easily the FTP and SQL connection , to take advantage of the new features. In the game there are also blocks and code that you will find really useful for your games in general! The extension will have a code,password that will be sent with an email to you and with a link to download the extension. Inside the zip file you get also 2 PDFs. One for the complete installation and main setup of facebook, ftp and SQL (if choosed). The second pdf shows how the blocks of scores , sharing game-items and post to timeline works. Please, follow always the Facebook policies that may change. 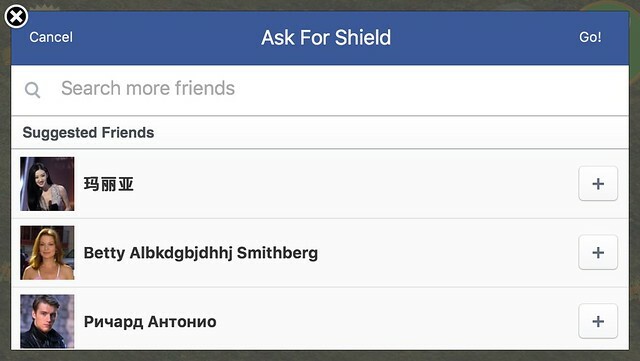 OjyaLeaderboard extension open the gates to Facebook for Stencyl, and uses the authentic calls of Facebook and the original SDKs. 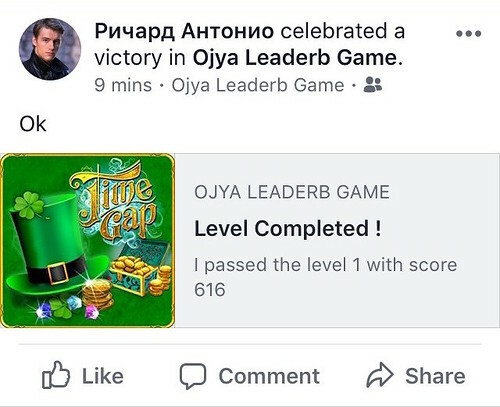 The app review by Facebook concerns only the developer of the game. Use our blocks following Facebook policy in respect with the current API. To take full advantage of version 10 functions with facebook API 3.0 , you need to have a web-hosting service with ftp and sql access if you intend to use sql-scores. Otherwise, you can still use ONLY the facebook server for scores and also posting to fb timeline challenges and celebrations , FIXED images, not user generated, without using the ftp server. In that case the images must be a link any were on the web. I will support the extension ofcourse and will be updated often. Thanks you and good developing with Stencyl! Great work ! But in IMO functions like this, should be absolute basic standards and should be delivered with Stencyl native ! anyway, GREAT WORK thanks for your effort !! Will follow your project and buy ! Yes i know. I waited a long for a Facebook extension like this and i had to do it my self at the end. My cousin was developing our game to come out soon and i was developing the Facebook part. Yes i think from Stencyl was missing a feature like this. SITE IS BACK TO GET THE EXTENSION. Great work, just out of curiosity. With which SDK version did you develop this extension? And what did you update? Hello, i think it was SDK 3.22 for both iOS and Android. I compiled the files 6 months ago. And is tested with Facebook Apps until APIv2.4 the latest. I made some updates inside the game and the site. 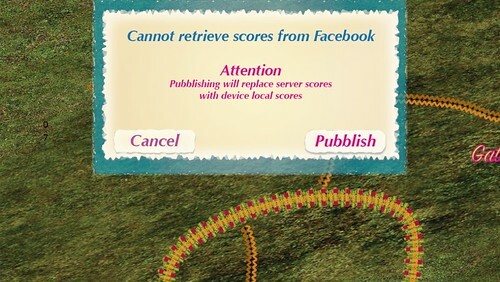 Will this be able to share score on FB with screenshot like the Simple Share ext? ATTENTION: Old version of challenge. See how you post a preconfigured challenge to a friend. This is the icon of the game but you can put a larger image that takes all the width of the mobile screen, maybe saying " YEAH i Beat You !!" Ok just same advice, update to 3.24 or 4.6 in order to support IOS9. Maybe a version history, for the updates you make. So the users know what you update. and thanks for the advice. I just updated Facebook IOS SDK to 3.24 !!!! Thanks so much for putting it up. I wonder whether the extension may stop working if Facebook APIs are updated. Is that true?